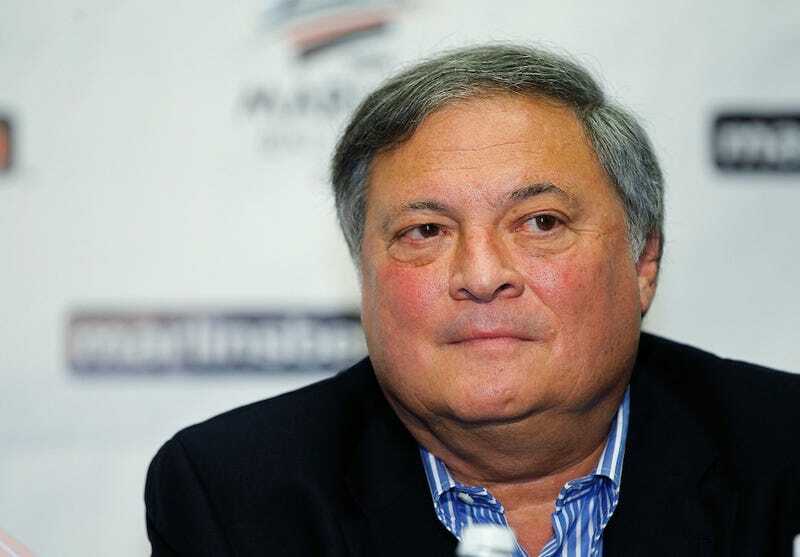 Jeffrey Loria took out a full page ad in several South Florida newspapers today in an attempt to win the hearts and minds of the six people who haven't quite made up their minds on his wretched franchise. He talks about a lot of things: the unsustainable roster full of major league talent, the World Series Miami won a decade ago and the importance of Pudge Rodgriguez. He's most upset about all the hits his stadium and its financing have taken however. It ain't true, folks. Those who have attacked us are entitled to their own opinions, but not their own facts. The majority of public funding came from hotel taxes, the burden of which is incurred by tourists who are visiting our city, NOT the resident taxpayers. The Marlins organization also agreed to contribute $161.2 million toward the ballpark, plus the cost of the garage complex. The stadium is an award winner. According to Loria, it's won over 20 in various categories, a most impressive feat.